Frequent gigs all across Europe, Asia and the USA, make him a respected member of the Chicago house music community. Bart Ricardo always surpasses musical boundaries and the amount of time he spends into purist crate digging translates well into his DJ performances. His fans rely on him to capture sounds that are housy and cutting-edge, but also sonic landscapes that are classic and timeless. He effortlessly sends people into orbit with a blend of jacking Chicago house, deep house, edits, disco, bootlegs, lounge and future jazz. 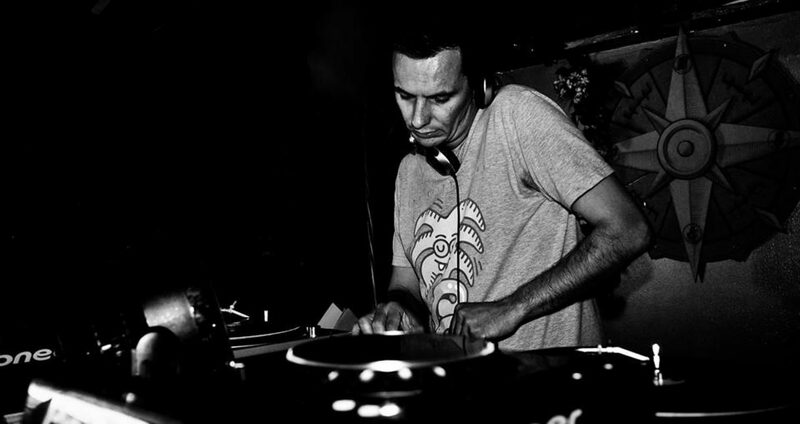 A talented producer, Bart Ricardo first released a track in 2009 on the American imprint Herbal Essence. His ever-expanding discography contains releases on respected house labels such as Farris Wheel Recordings, Gourmand Music, Frequency Spectrum, Tango Recordings, Whitebeard, Melodymathics, Marinated Music, and many more. While his productions and performances will continuously grow in demand worldwide, Bart Ricardo continues to astound many audiences and colleagues with his exceptional ability to connect to the dancefloor!